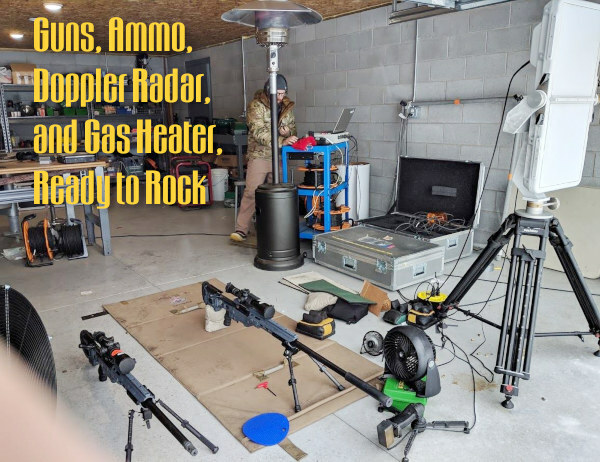 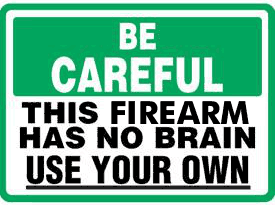 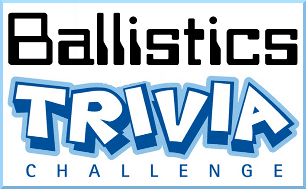 One of the best ballistics programs for smartphones is the ‘Shooter’ Ballistics App originally created for the Android OS, which runs LG, HTC, Motorola and Samsung smartphones. 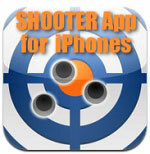 Now the developer of the Android Shooter App has released a full-featured version that runs on Apple iPhones. 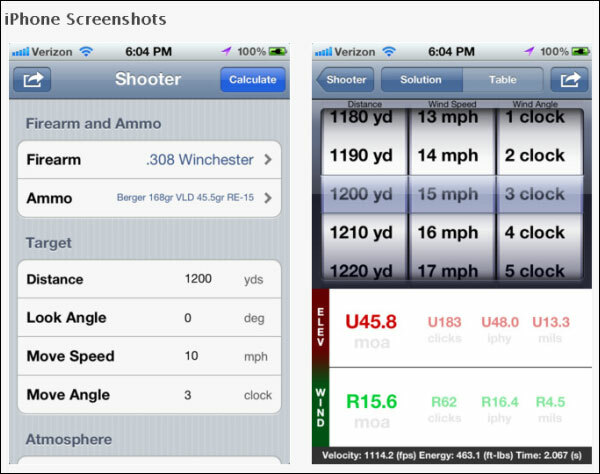 The new Shooter App for the Apple iOS includes ALL of the capabilities of the original Android program. 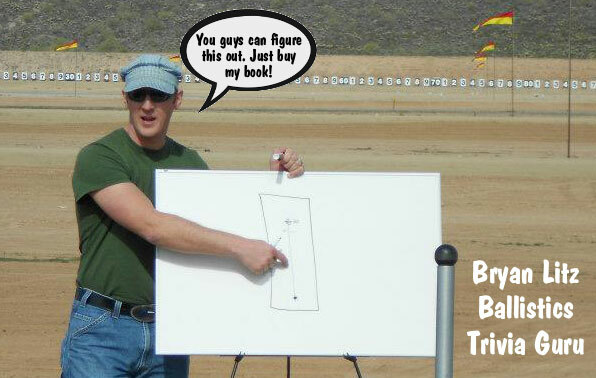 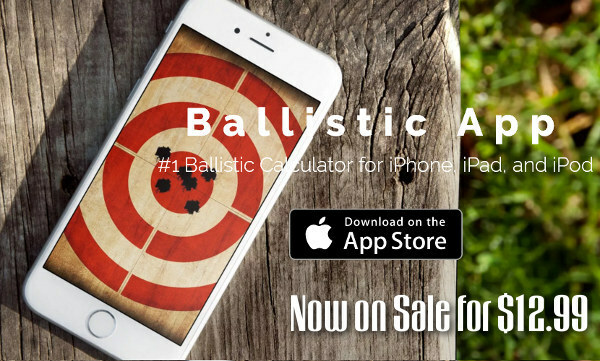 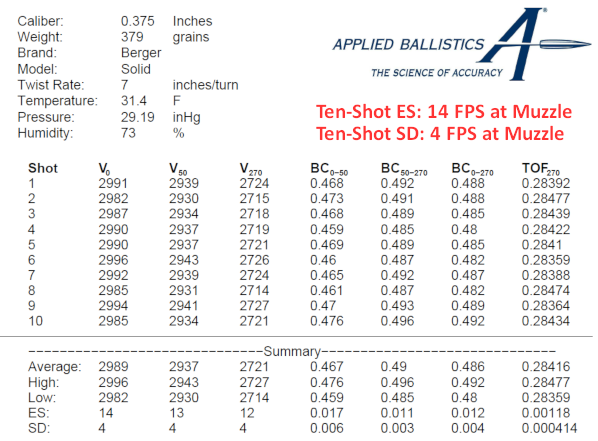 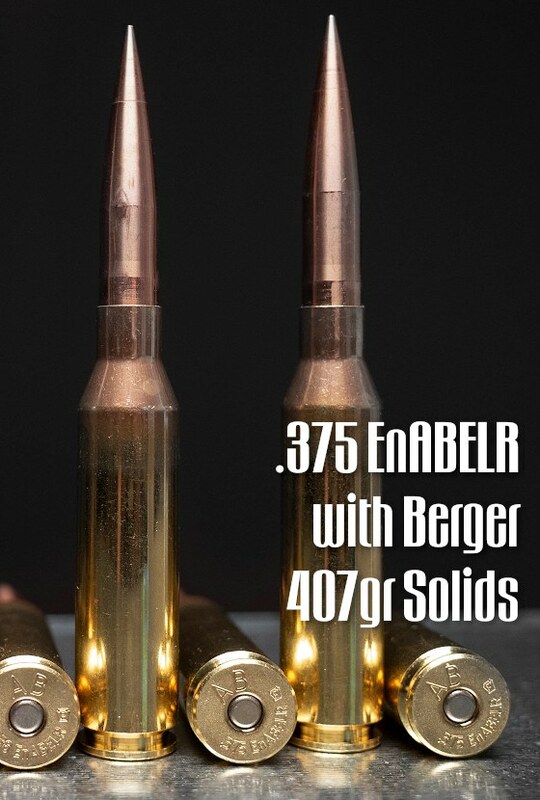 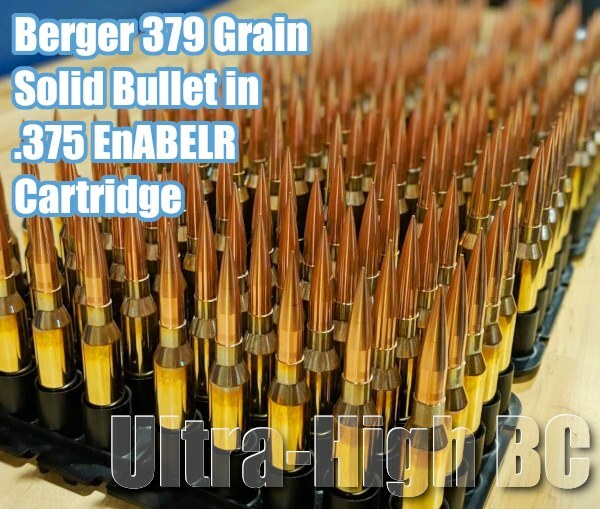 So now, for just $9.99, iPhone users can enjoy the same advanced Ballistics Solutions as Andoid users. 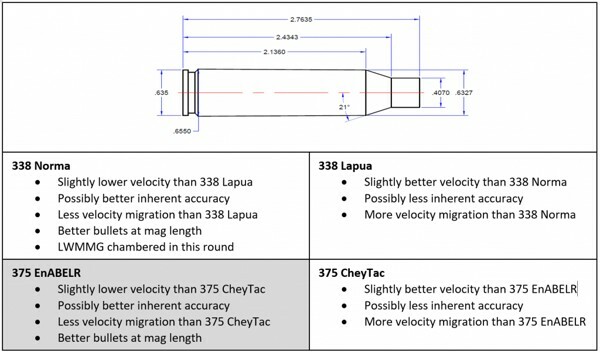 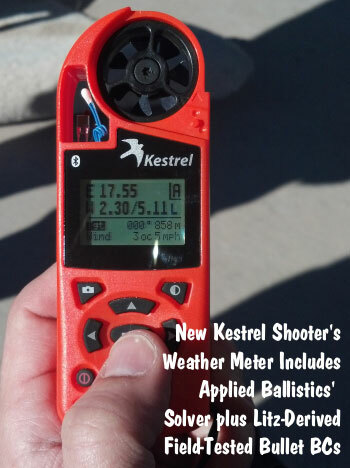 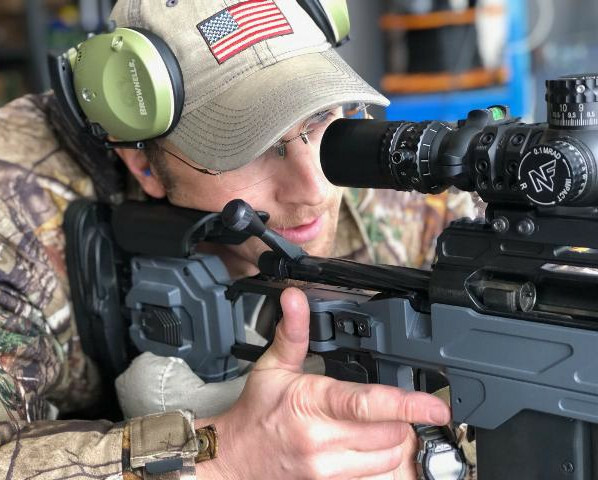 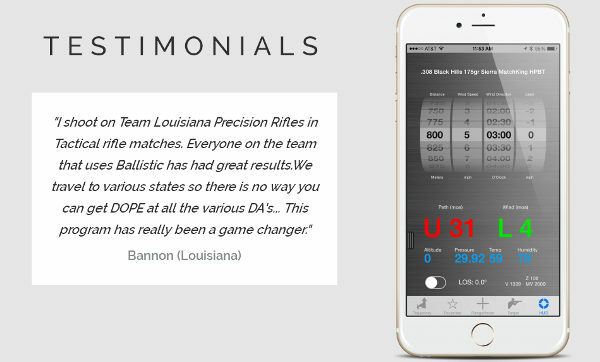 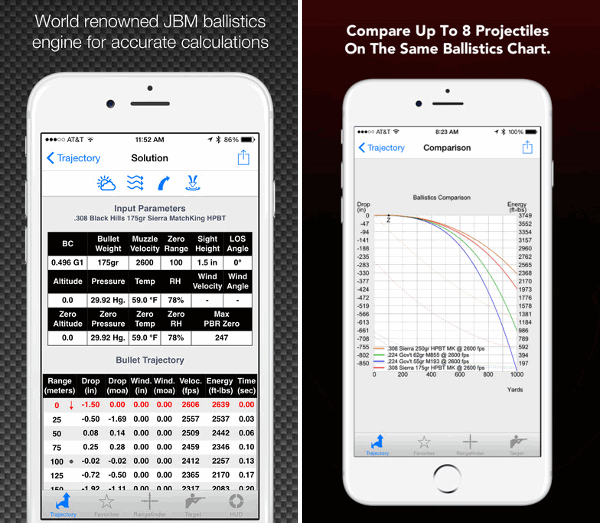 Bryan Litz tells us: “The iOS (Apple) version of Shooter has all the same functionality as the Android version including the same point mass ballistic solver and library of measured G7 BCs which makes it a highly accurate predictive tool”. 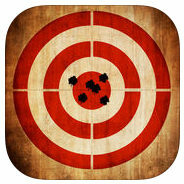 Share the post "Popular ‘Shooter’ Ballistics App Now Available for Apple iPhones"